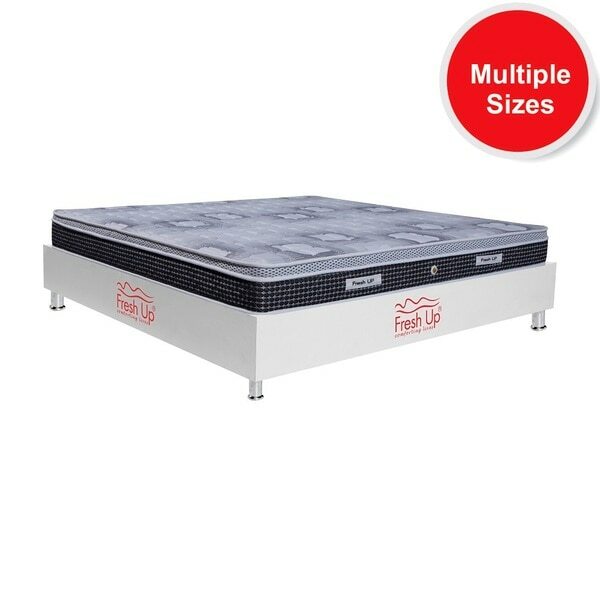 - Spring mattress made of highest quality Bonnell springs that cannot be found anywhere in India. 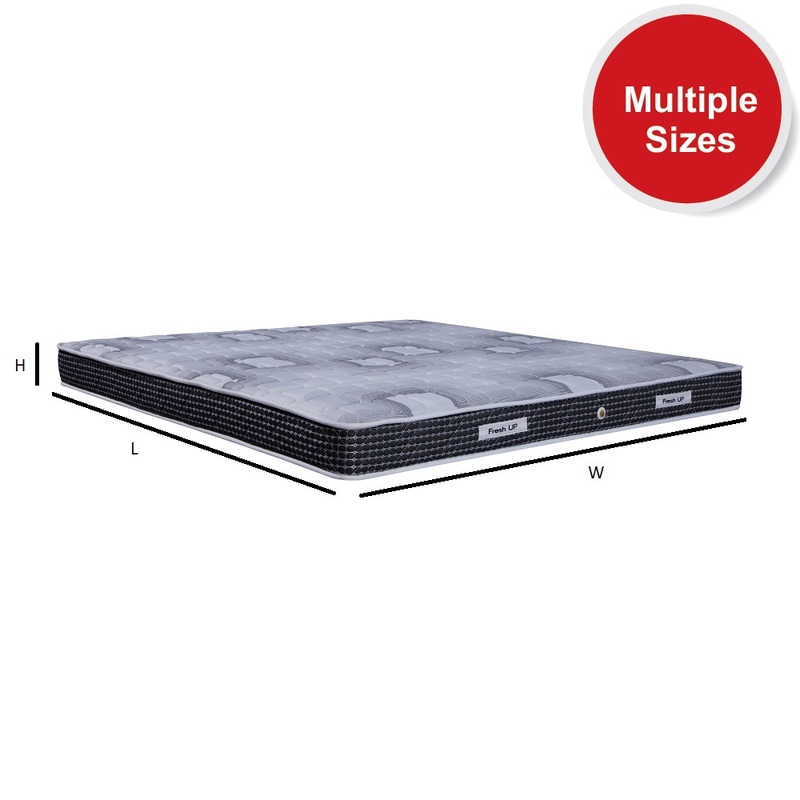 Springs offer air spaces allowing the air to flow in and out of the mattress. - Supports the back well. 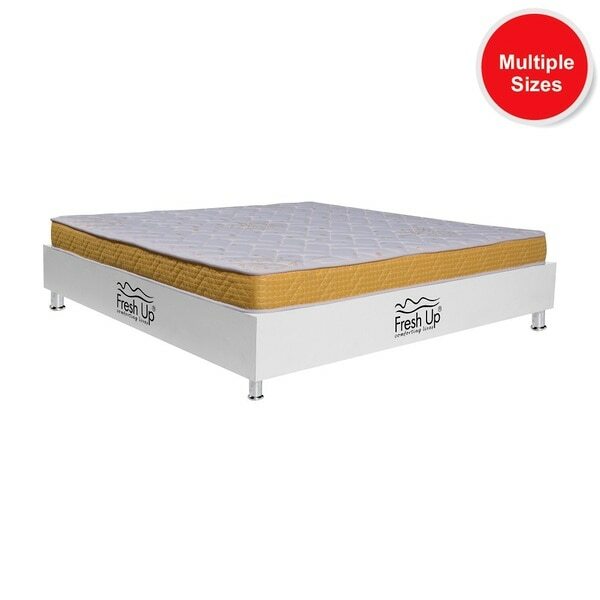 -Reversible mattress - Warranty: 5 years - Mattress cover: knitted fabric and mesh fabric. 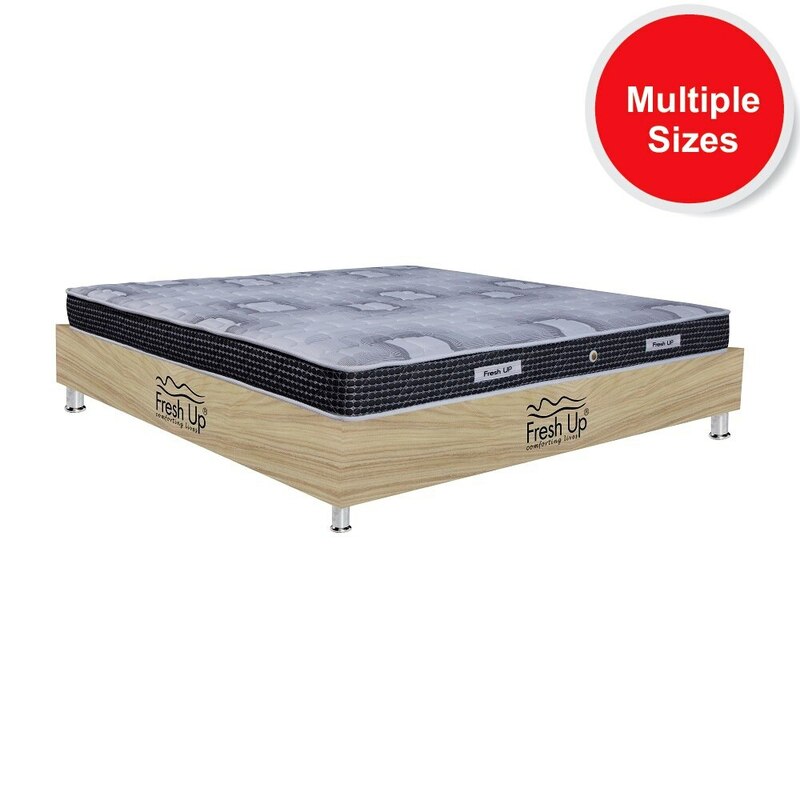 Mesh provides good breath-ability to the mattress. *Available in all sizes. 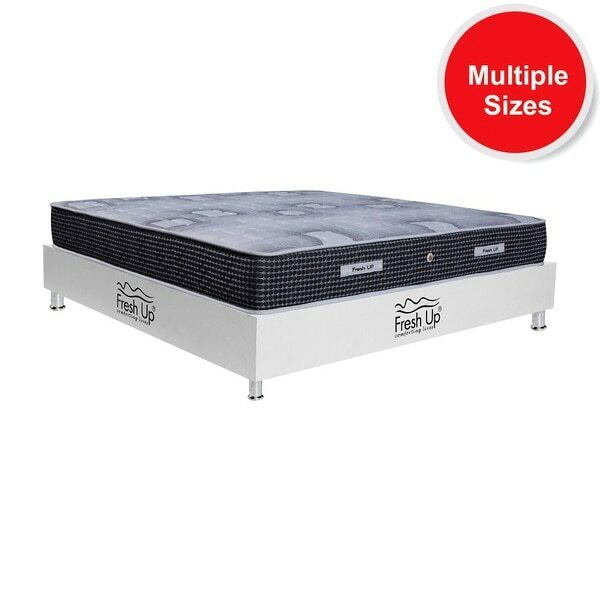 Hi, I am interested in "Spring mattress- Loosen Up" and need pricing regarding same. Please contact me.